This is Rene. 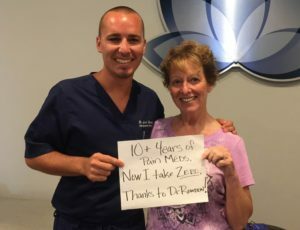 Rene was on pain meds for more than 10+ years due to neck pain. After only 4 visits, her pain has been reduced drastically and she is off all of her pain meds!! 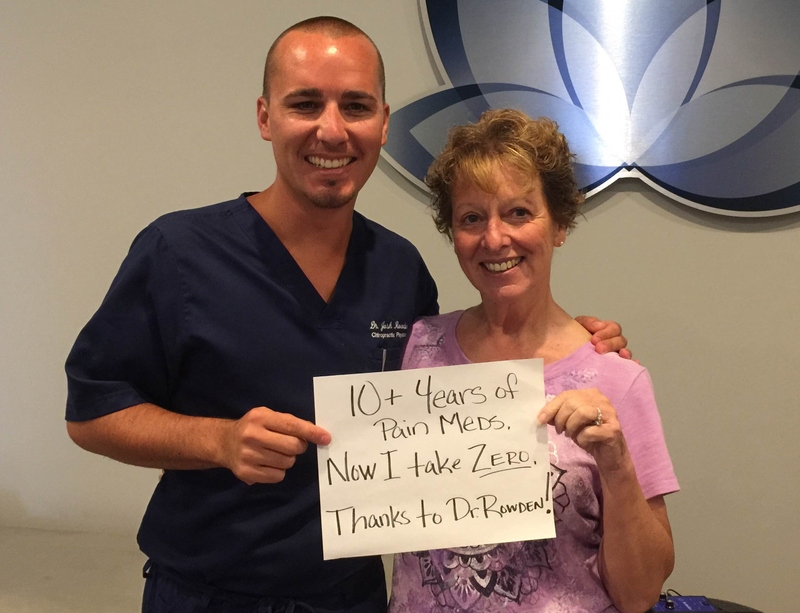 If you want to be like Rene and find a solution to your chronic pain, give us a call today at 479-636-1324!